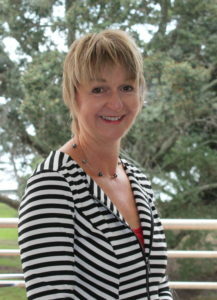 Janet has over 20 years’ experience with Law Firm Accounting Software in both training and operational roles. 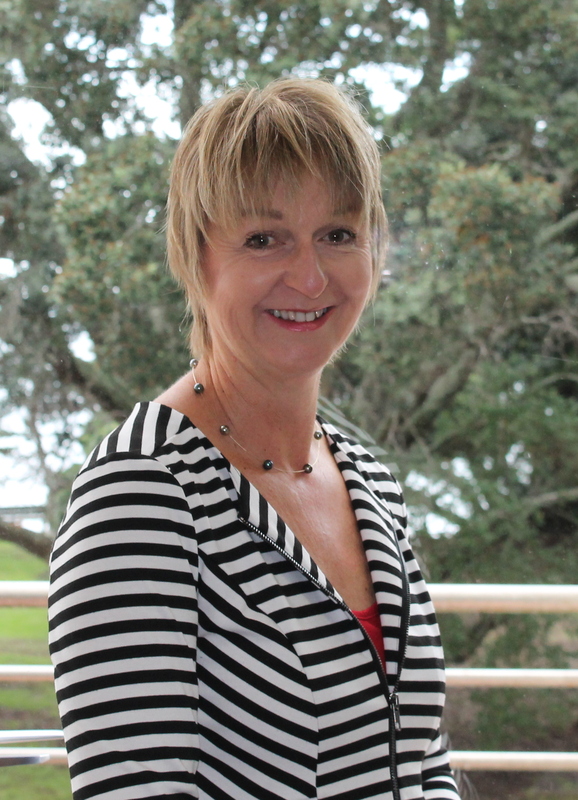 Janet is our Trust Accountant and Office Administrator, responsible for the day to day processing and balancing of our client transactions and funds held in the Trust Account, complying with and providing the Monthly reports to NZ Law Society Standards. Her Office Administrator role includes Payroll, General Ledger, Creditors, Debtors, GST and PAYE. Janet enjoys sailing, gardening, reading, travel with her family and keeping fit.